Yarred creates and performs Retro-Futurist Electronica. Facebook + Twitter + YouTube. At long last, I have a new record: Multnomah. Release date…early 2019. Woo hoo! I’m excited to show you a sneak preview of my new synthwave single “Dream of Stranger Matters” — full release coming in August. Subscribe to my YouTube channel to get notified when the final track drops! 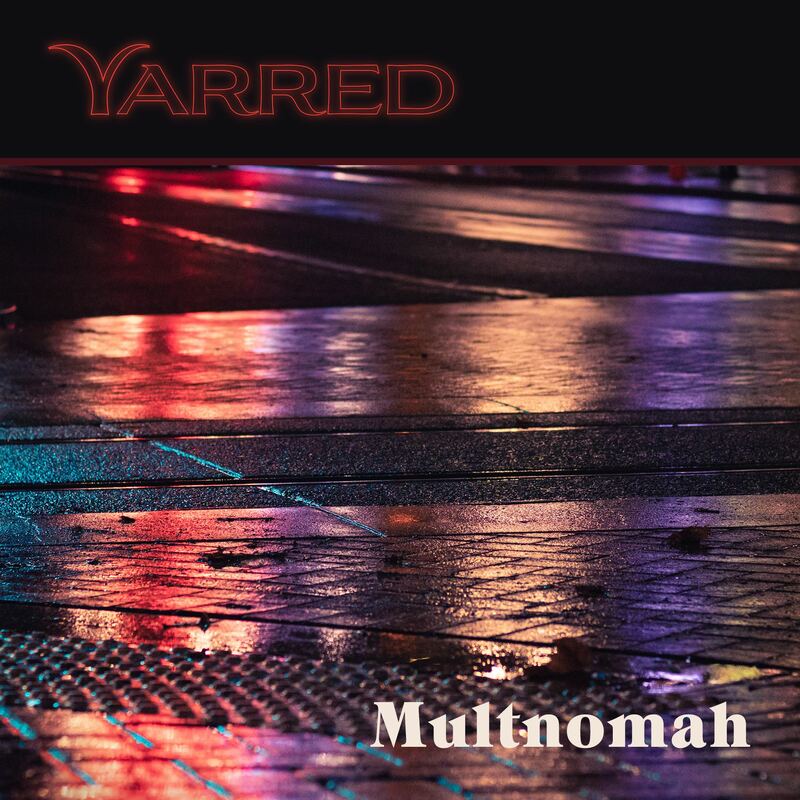 Yarred’s seminal synthwave / chillout fusion record is now available on Apple Music, iTunes, Spotify, and other music services! A love letter to the best of 80’s electronic music.